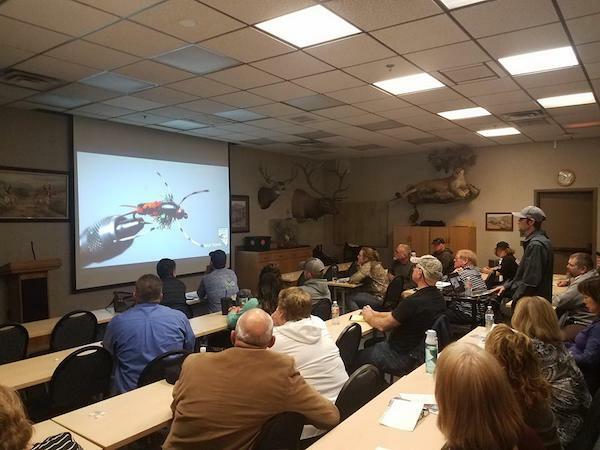 This Wildlife Wednesday we’re looking at our Truckee River High Water Fly Fishing Seminar. We had over 50 local anglers attend the seminar gearing up for high water fishing conditions on the river this Spring. 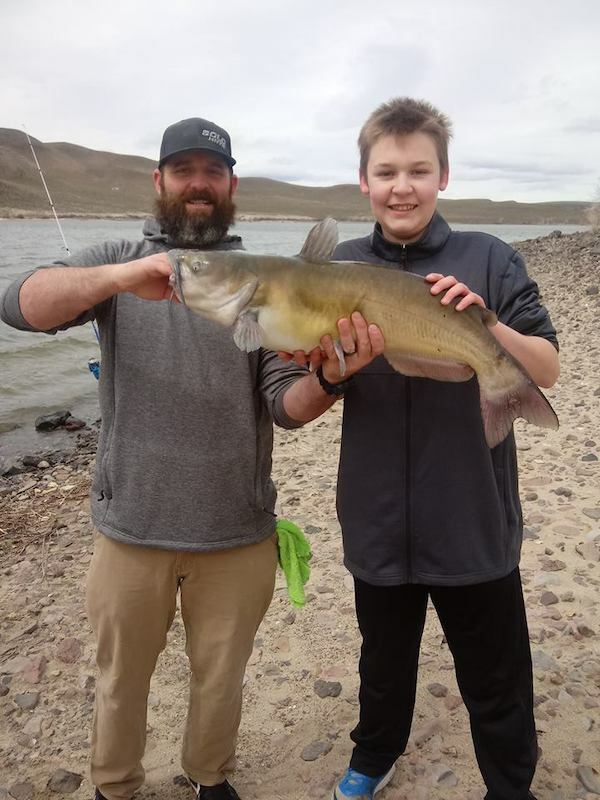 The Speakers included, NDOW fisheries biologist Travis Hawks, local fly fishing guide Mike Curtis, and NDOW Angler Education Coordinator and local author Jan Nemec. 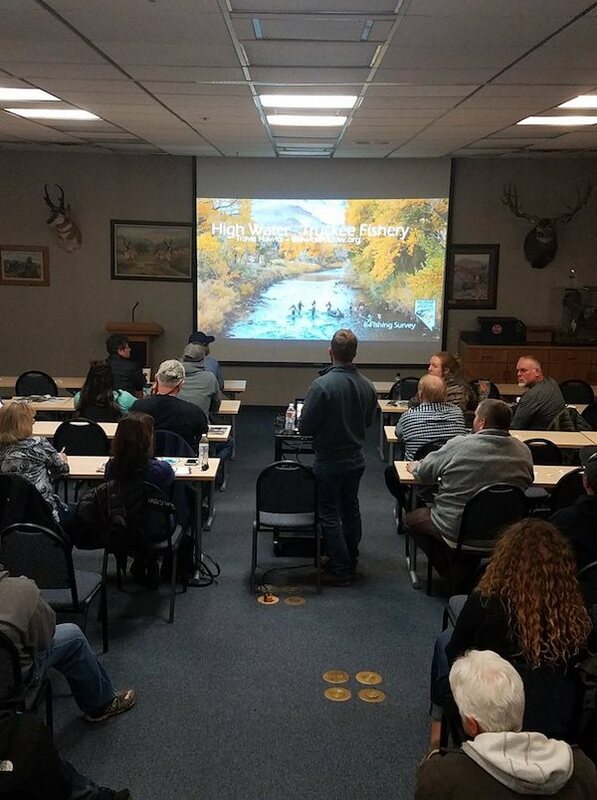 Our speakers discussed, fly fishing techniques, the best access points, safe wading in high water, the best flies for dirty water, the Truckee's current health, and what to expect with high flows this year. 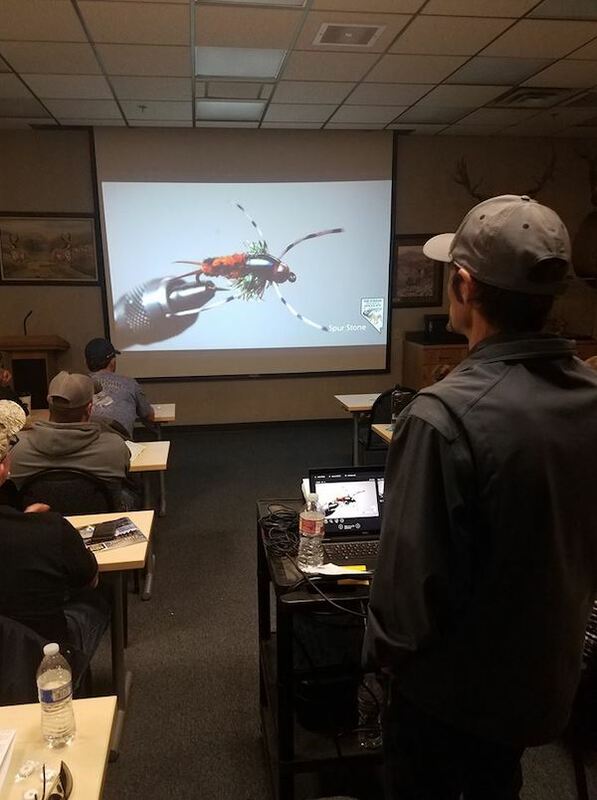 If you missed this great seminar, keep your eyes open for soon to come angler education opportunities on our NDOW Facebook page!